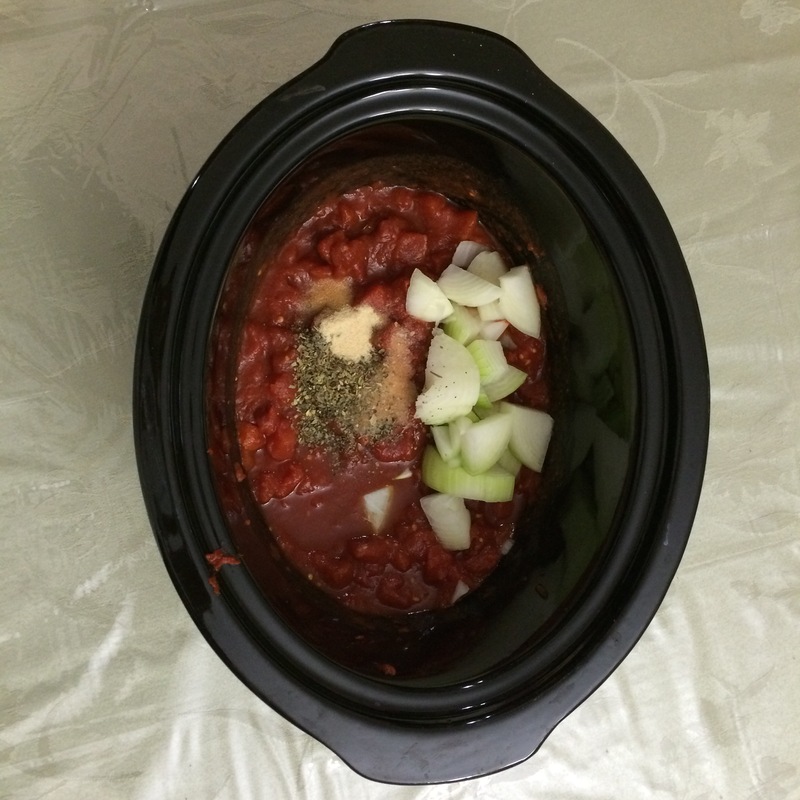 This is an all time favorite in our house, and this recipe is full of memories. When my daughters were young there was a blackout across the whole eastern seaboard of North America. For some reason, where we lived did not loose power. And, this was the day that my good friend Carol was moving to town. Just as they signed the contract, the power went out. Their house was sold and they were all packed up with no where to go. Since the traffic lights were not working, traveling was difficult. The movers couldn’t move their stuff, and the situation was unnerving. Carol asked if they could stay with us until the power came back and they could move the things. Of course we said “yes” and we all had a marvelous time. 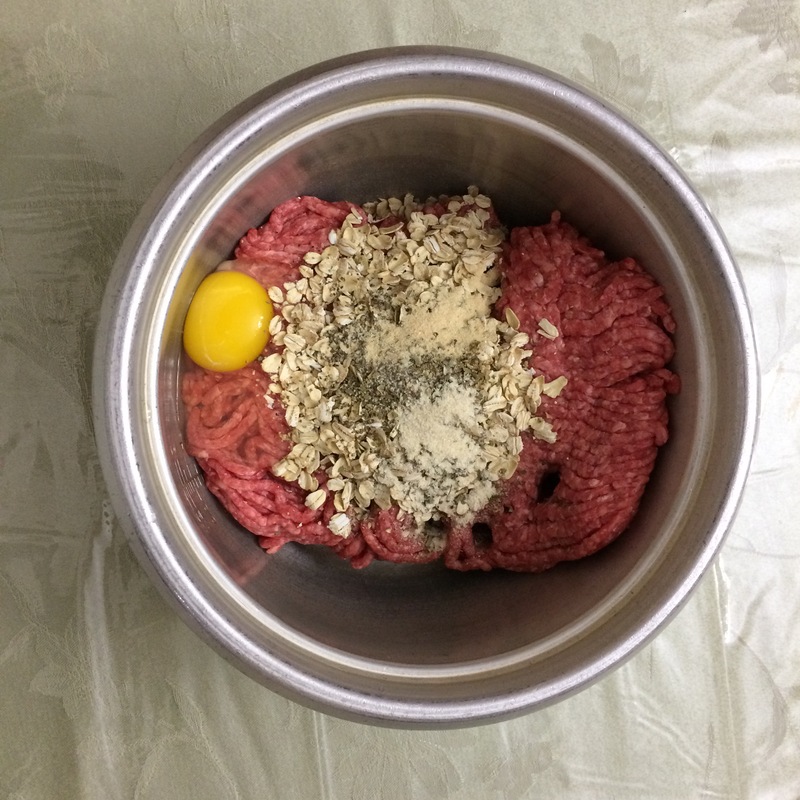 I served these meatballs and Carol has thought of them fondly ever since. Later, when she was undergoing chemotherapy, they were a special request that I made for her and her family weekly. In a pot, bring to a boil and then simmer until done. 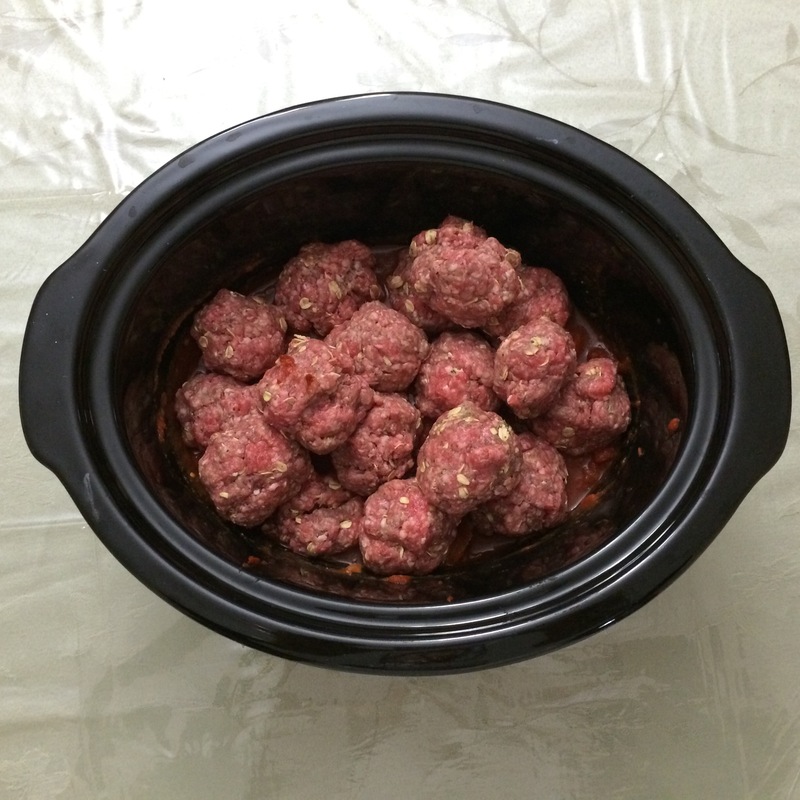 Today I cooked the meatballs in a crockpot on low. I adjusted the seasonings when I got home. Yaffa was very excited and ate 6! It is really good. The oatmeal gives it a good texture. I am sure! I don’t know why I missed you! Sorry! I always love your recipes and this looks so good and really full of flavor! It is great. 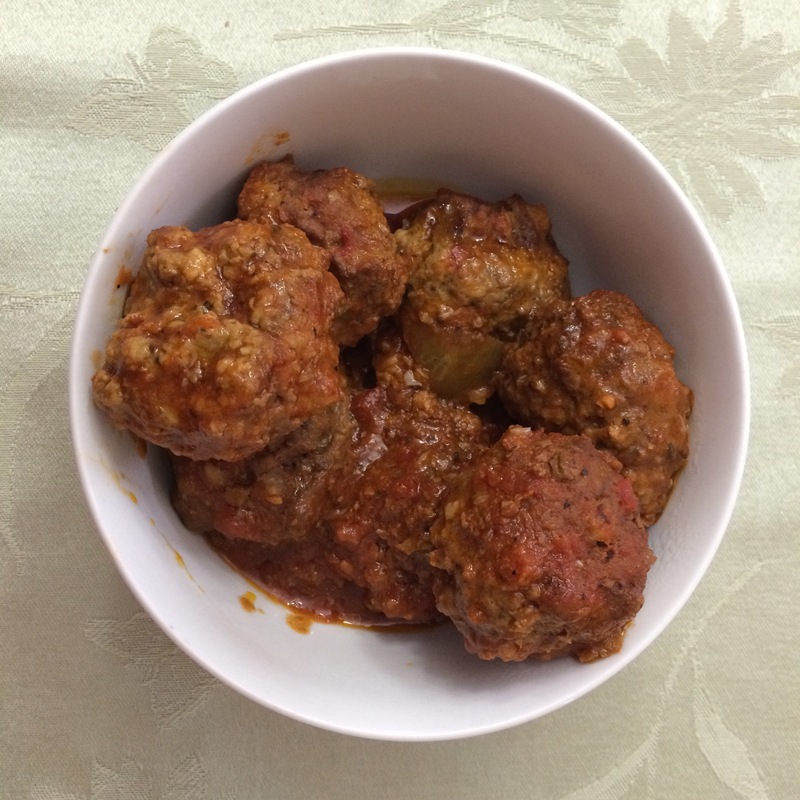 My friend Carol (we have the same name) raves about these meatballs and Yaffa loves them. What I like is that I get maximum flavor for minimum fuss. yes I read your story which was so nice! Where we used to live, I volunteered to cook for people who were sick and on special diets. I have lots of practice in this area! Acts of loving kindness or chessed are an important practice in our faith. very nice, yes this is how I was raised as well, to do things to help! A nice reminder! I think it is an universal principle.